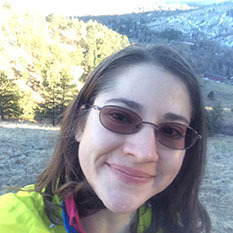 Amanda Zangari is a Postdoctoral Researcher at Southwest Research Institute (SwRI) working with NASA’s New Horizons Mission. She works for Alan Stern, the mission Principal Investigator, who has been running the mission. As a postdoc for the mission, she does lots of different jobs, from Pluto science, to testing software, to encounter planning. Amanda studied astrophysics at Wellesley College and then went to graduate school at MIT. 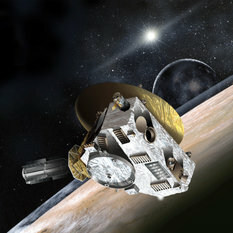 She graduated from MIT in June 2013 with a Ph.D. in Planetary Science, specializing in Pluto.